Cannabis butter with herbs is one of those things that you want into your fridge all of the time. 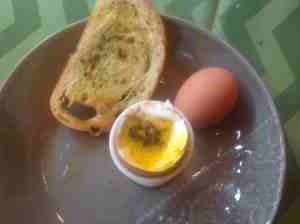 It’s great on just about anything savoury including eggs in the morning or even toast at night. 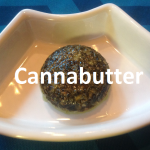 It is so super easy to make cannabutter with a twist of some herbs thrown into it so there is no excuse not to have any in the fridge. From all of the recipes that we have had come in the one that gets the most thought provoking is the one that calls for tarragon and oregano. Heat the pre-made cannbutter in the small pot on the stove, when the entire block is melted add in 2 tbs of tarragon and 1 tbs of oregano. Stir constantly for 10 minutes on a medium heat but careful not to burn or over boil the butter. 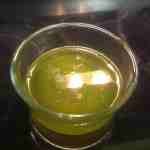 Taste butter after 10 minutes by dipping a small piece of bread into pot and carefully eating as it will be hot. Adjust herbs and add salt and pepper to taste. 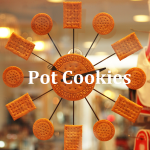 When it tastes good, pour mixture into a bowl or airtight container.